Alphasource manufactures and distributes innovative safety solutions representing the best quality and value commercially available. Alphasource provides the right combination of products, technologies and solutions to keep plants safe, efficient and effective. Alphasource furnishes a wide variety of products designed to protect the person, product and the environment. Alphasource has a complete line of products to help reduce exposure to workplace hazards and minimize injuries in critical environments. Alphasource provides the best products for refineries, petrochemical manufacturing, gas plants, storage and distribution facilities. Alphasource provides approved and certified products designed exclusively for the aerospace professional. Alphasource provides a wide assortment of quality safety products at an excellent value. 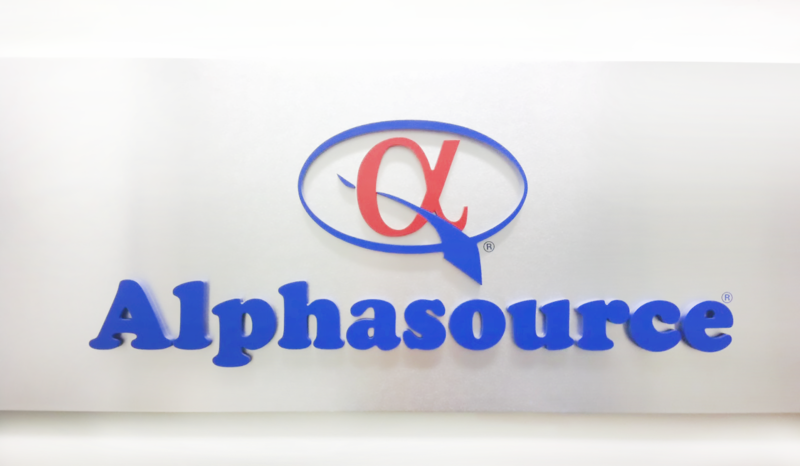 Alphasource provides the right selection of products that meet or exceed food and safety standards.